We at Esports Insider, sister company of SBC, like to think we know a thing or two when it comes to the crossover of the esports and gambling industries. 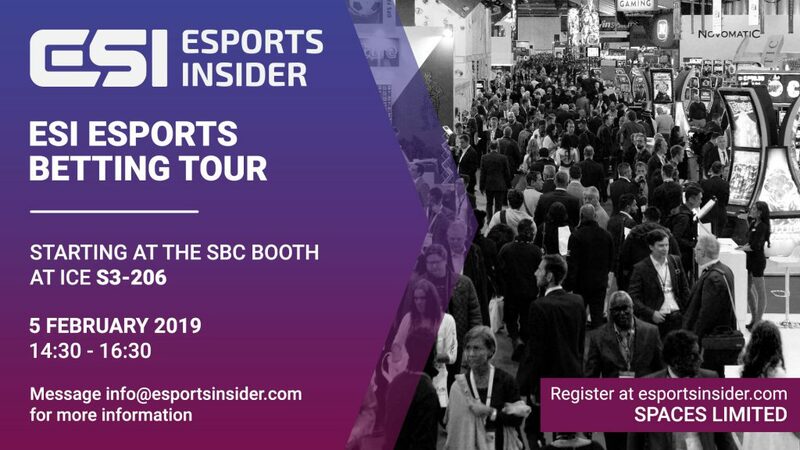 As such, will be running an esports betting focused tour of ICE 2019 on the afternoon of Tuesday 5th February (14:30-16:30). 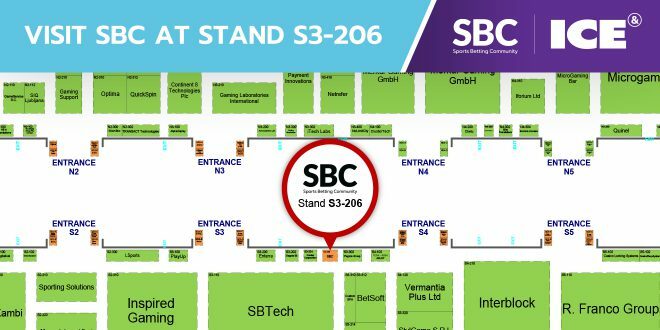 This free to attend tour will see us make our way around the exceedingly large ICE exhibition floor, visiting a selection of those exhibitors with an esports focused product or offering. We will also kick it off with a brief talk and Q&A, and there’ll be the same from each company on the tour. This will offer attendees the chance to get their questions answered by meeting those in the know! Sam Cooke, Co-Founder and Managing Director at Esports Insider noted: “The phenomenon of esports continues to be something oft discussed across betting circles as new and exciting, perhaps even more so with the repeal of PASPA in the USA, but it’s one market (and industry in and of itself..) which remains somewhat complex and elusive to a great many in betting, and it’s most definitely untapped.